We have read some amazing books and would love to share them with you. Take a look at our choices below. Keep checking back as we’ll update with latest reads! 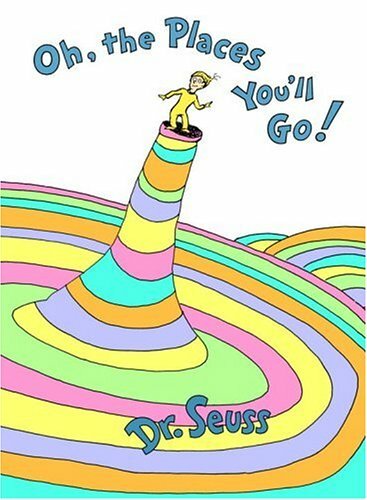 In this joyous ode to life, Dr. Seuss addresses graduates of all ages, from nursery school to medical school. 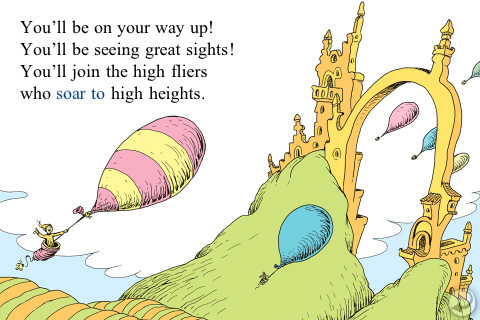 He gives them the get-up-and-go to move mountains with the unrivaled exuberance and charm that have made Dr. Seuss’s books favorites for years. Dr Seuss’s message to those starting out in the world is that although there may be loneliness, slumps and frights, if you have brains in your head and feet in your shoes you can go anywhere and do anything. We live in the age of speed. 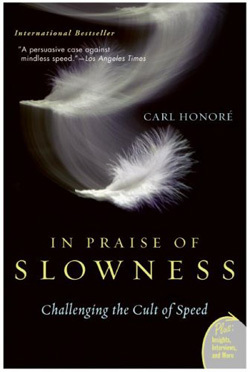 We strain to be more efficient, to cram more into each minute, each hour, each day. Since the Industrial Revolution shifted the world into high gear, the cult of speed has pushed us to a breaking point. Consider these facts: Americans on average spend seventy-two minutes of every day behind the wheel of a car, a typical business executive now loses sixty-eight hours a year to being put on hold, and American adults currently devote on average a mere half hour per week to making love. 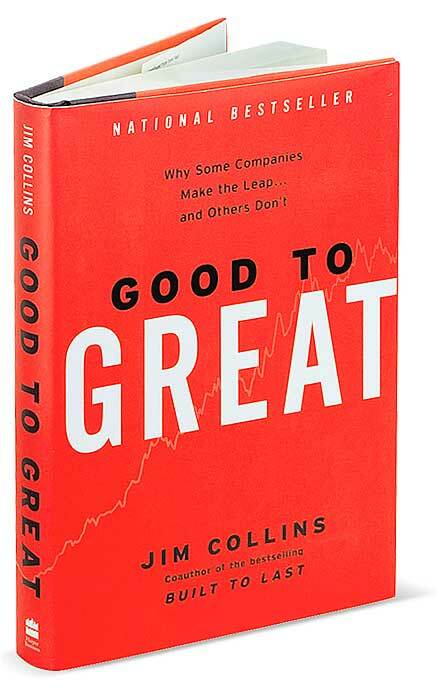 Based on an extensive five-year study conducted by Collins and a research team he affectionately refers to as “the Chimps,” Good to Great defines and analyzes the practices that allowed 11 companies to make the rare transition from solid to outstanding performance. 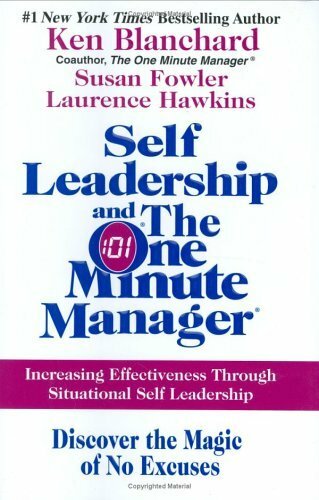 The one minute manager explores situational leadership and the principles behind this leadership style. It’s a real must for anyone who wants to lead with a situational manner. A quick read, easy to absorb and implement. Please feel free to add your own recommended reading in the comment box below too.